Fred Taweel, MD, is the Chief Medical Officer of Privia Medical Group — Mid-Atlantic and the Chairman of the Board of Governors for Privia Medical Group and Privia Quality Network. Dr. Taweel joined Privia in 2013, working closely with senior management to form the company as a member of Privia’s first practice. Along with practicing primary care medicine part-time, Dr. Taweel has serves on several committees, including the Payer and Finance, Engagement, and Steering committees. He became Managing Partner of Internal Medicine Associates of Reston, LLC in 2001, and served on the Board of Trustees at HCA Reston Hospital Center from 2001 to 2009. 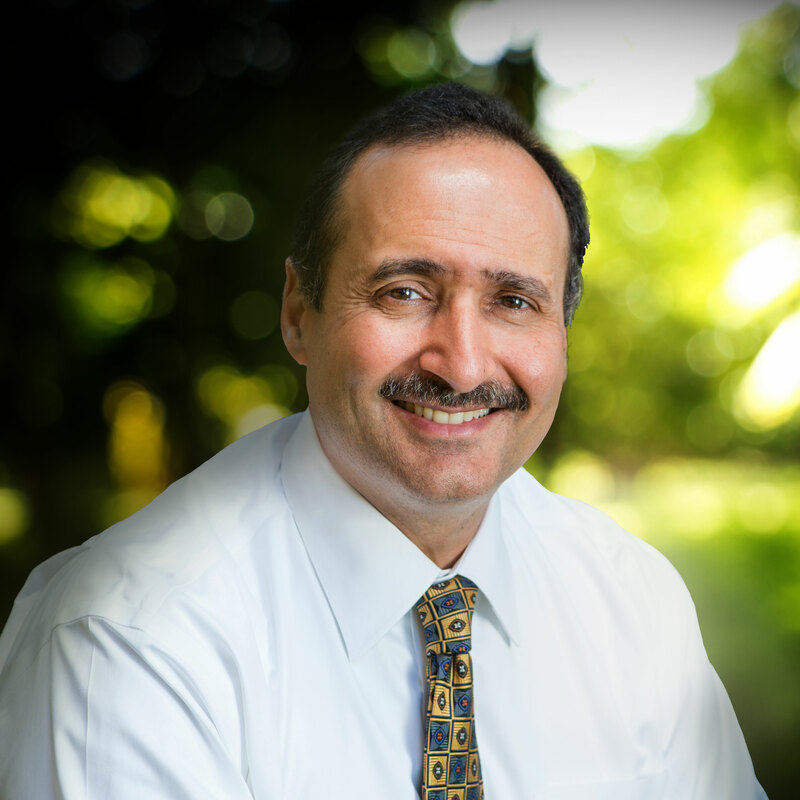 Dr. Taweel earned his Bachelor of Science in Biochemistry from the University of Maryland in 1983, received his medical doctorate from Virginia Commonwealth University in 1988, and completed his residency at the University of Michigan Hospitals in 1991. He has repeatedly been named as a “Top Doctor” by the Washingtonian and Northern Virginia Magazine.